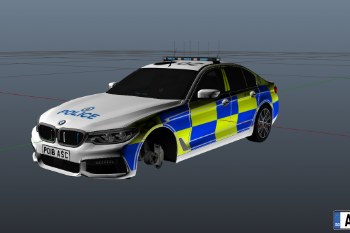 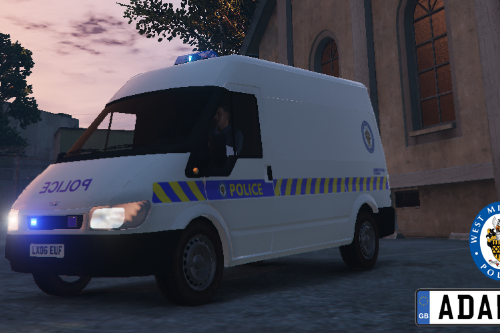 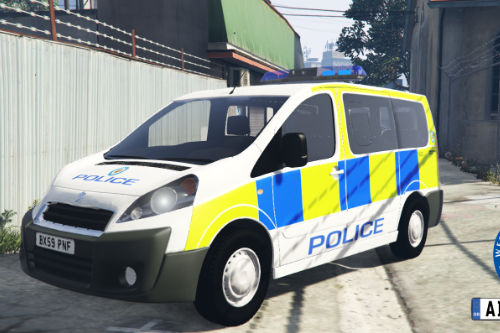 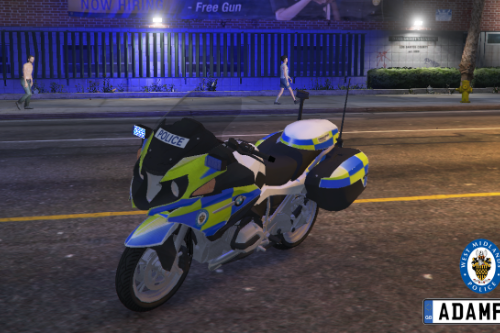 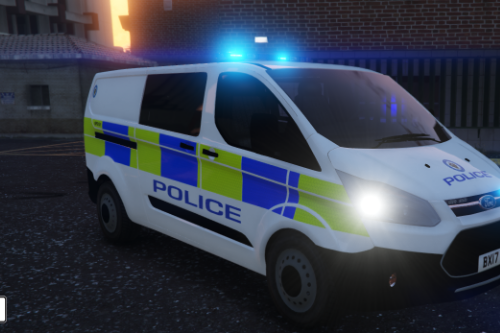 This is a west midlands skin for BritishGamer88's m5, this repaint is fictional as WMP doesn't use this car but it suits the livery perfectly. 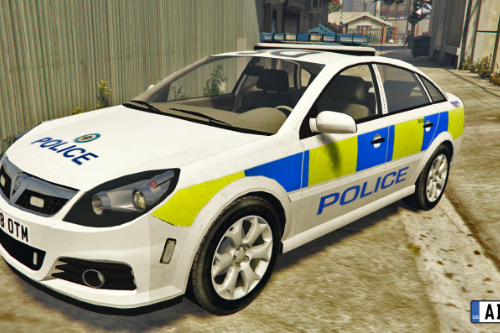 @OfficerFozzy1125 if I can find a good enough model they all seem to be Turkish? 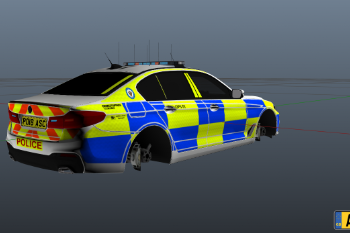 @ADAMF02 ok i hope you can find a good model for it but if it is a skin you could also change the plate to british plate maybe?